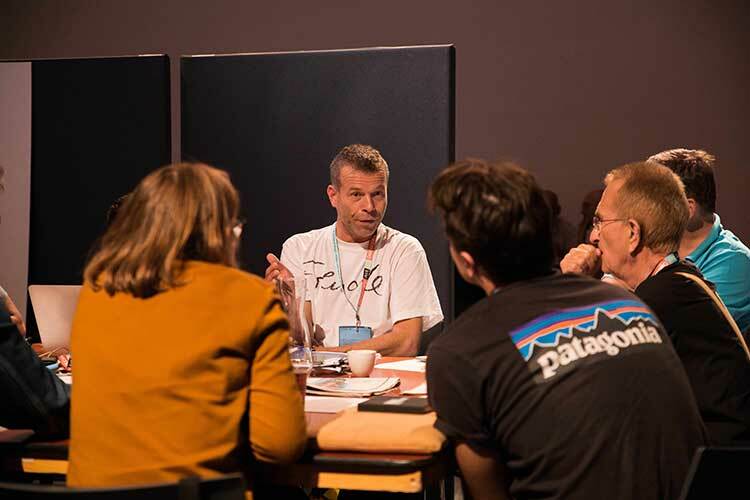 Following an initiative by artist Wolfgang Tillmans and architect Rem Koolhaas, designers, experts and artists participated in Eurolab from May 31 to June 3 in Amsterdam. 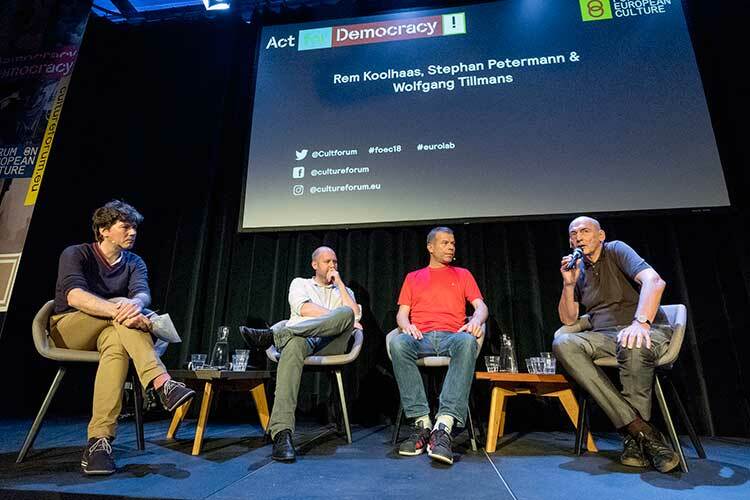 A creative forum to redefine Europe and “act for democracy”. 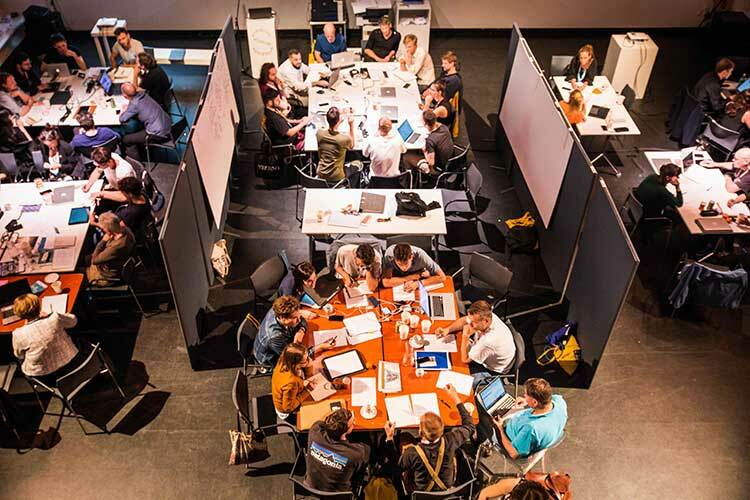 From May 31 to June 3, artists, architects, theatre workers and designers met in Amsterdam for the Forum on European Culture, or Eurolab, a creative summit to redefine Europe, with the accompanying slogan “Act for Democracy”. 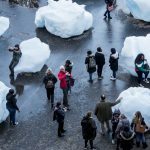 The initiative was spearheaded by artist Wolfgang Tillmans, along with OMA architects Rem Koolhaas and Stephan Petermann. 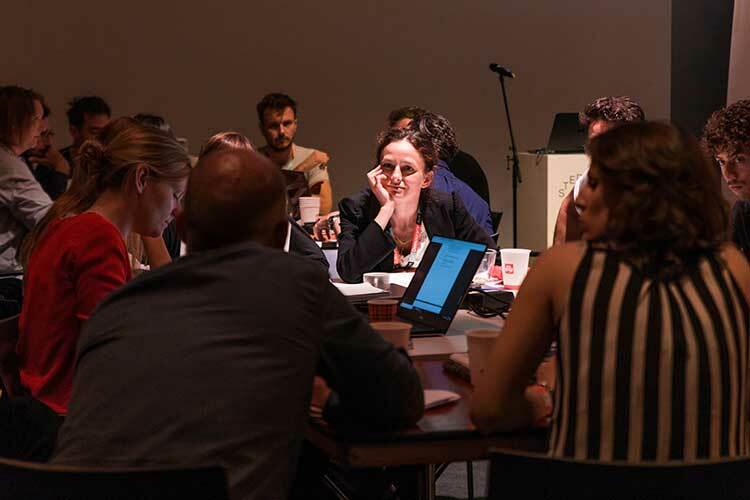 Around them, 45 activists and artists were selected (from 400 who applied to participate) and 20 experts were invited to the De Balie contemporary cultural center for a four-day brainstorming workshop and public conference. 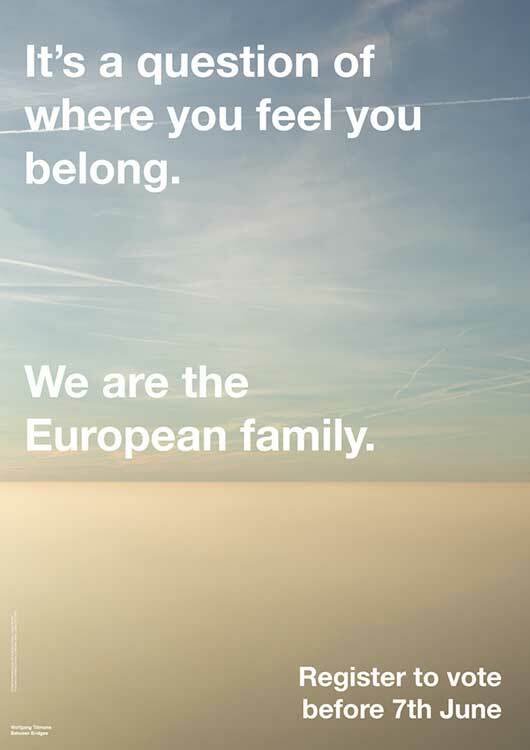 Objective: to think about the things that unite rather than divide Europe. Wolfgang Tillmans, now based in Berlin, is well known in the UK, not only as a stalwart of the London art scene but for his brilliant anti-Brexit DIY poster and T-shirt campaign, worn (after initial reluctance) by role models such as Vivienne Westwood. 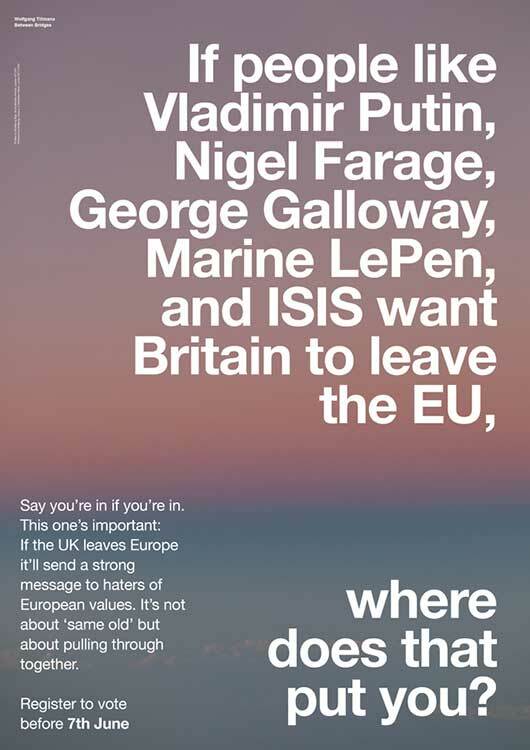 Too little, too late—had the Remain camp adopted Tillmans’s strategies, the tiny 4% in favor of Brexit might have tilted the other way. It is indeed different. A majority of those polled in the UK now think that, knowing the terms of Brexit, there should be a second vote. The UK government has still failed to announce when the White Paper describing the terms of the deal will be published and is threatening to force through a vote to squash a number of amendments made to the Brexit bill by the House of Lords. There will be a march for a People’s Vote in London on June 23, 2018, supported by many of those role models Tillmans has cited. Uta Kögelsberger, another European artist living in London, has been actively engaging with European identity in her photographic practice. 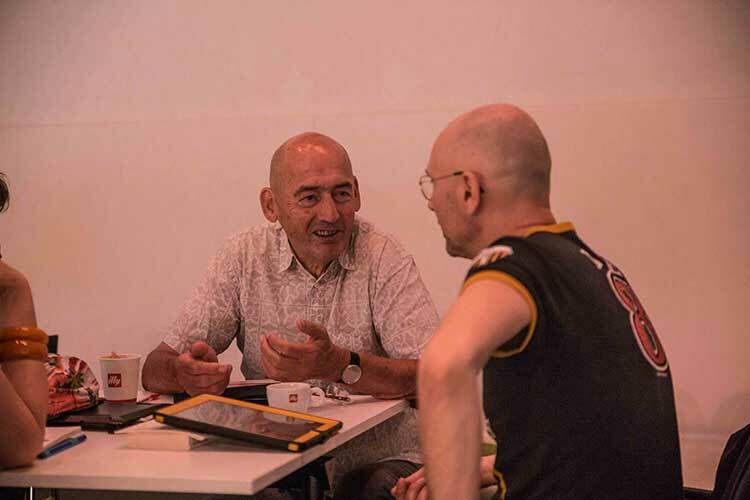 For her project Uncertain Subjects, which will be shown during London’s Art Night on July 7, she photographed EU citizens settled in the UK and sent the images out randomly as postcards.